This home shows like a MODEL! 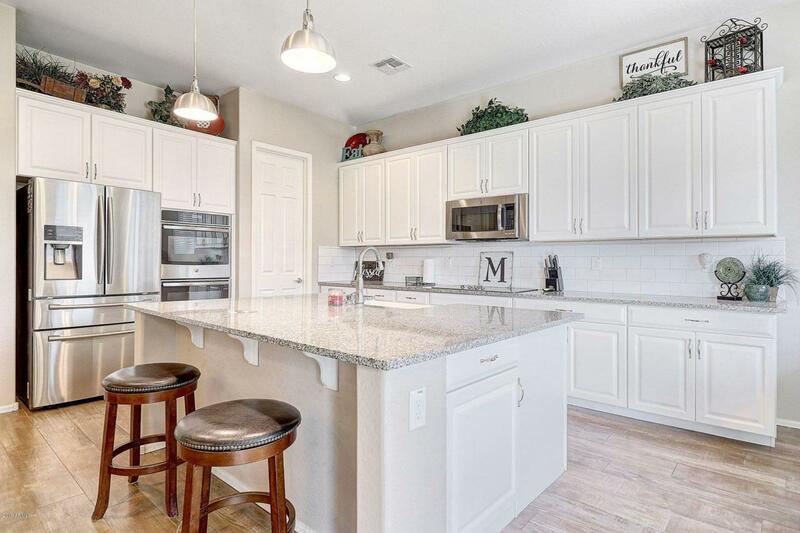 Imagine cooking in this upscale Chef's Dream Kitchen complete with double ovens, stainless-steel appliances, gorgeous granite countertops that host an amazing farmhouse sink. 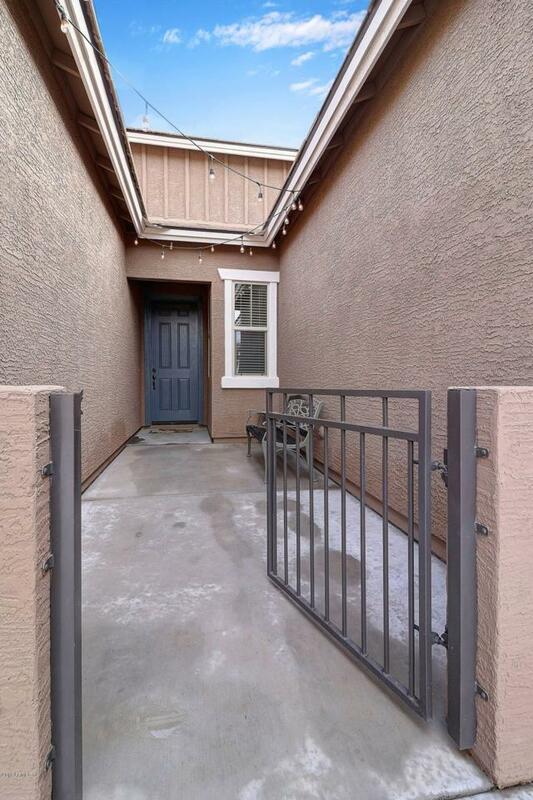 This bright, open, three bedroom two and a half bath has multiple FLEX spaces to compliment your lifestyle. Built in 2016, it boasts of upgrades such as wood plank tile floors, decorative lighting and quartz bathroom countertops. 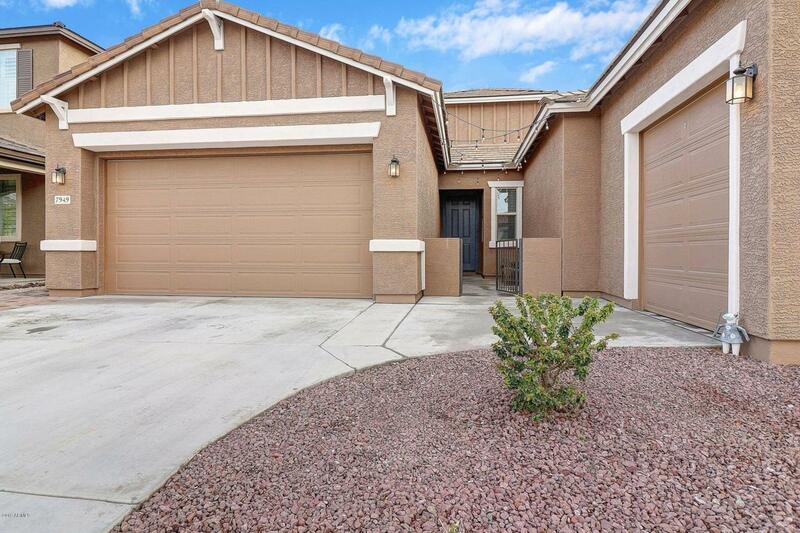 Enjoy Arizona outdoor living and Mountain View on this beautiful brick patio with plenty of room for entertaining. 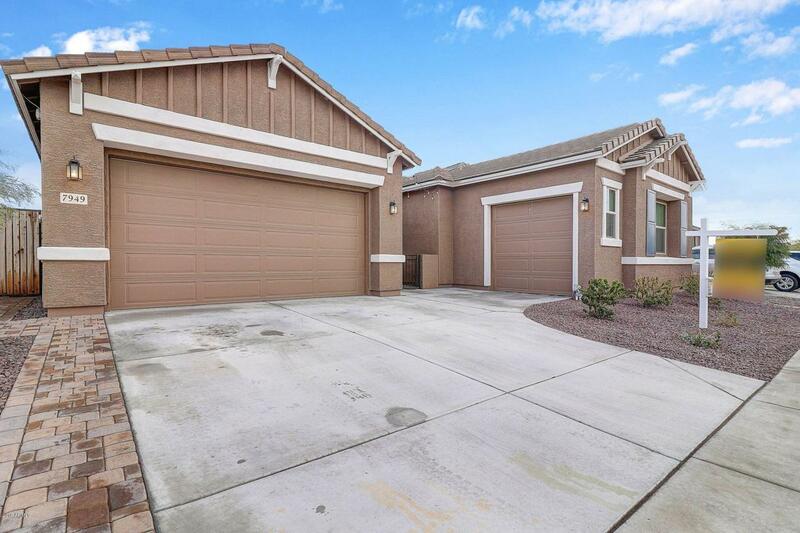 The separate garage offers so much flexibility with room for a pool table or maybe a perfect Man Cave. Make this home a # 1 on your must see list!